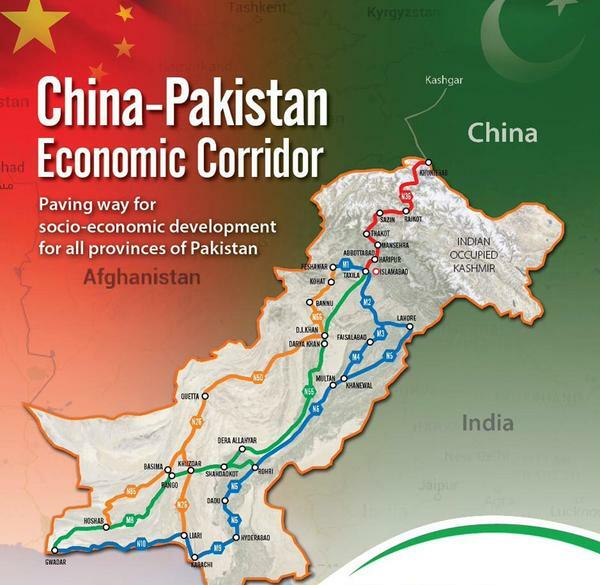 While much of the older news about CPEC was about representation of smaller provinces in the project, the new development pertain to settling issues of rights and disputes emerging out of CPEC. The most significant was a national judicial conference on CPEC, which discussed dispute resolution mechanisms from CPEC projects. This was a key development occurring in May 2018. The findings have been shared in CPEC monthly monitor, released by CPEC Watch, an initiative of Pak Institute for Peace Studies (PIPS), an Islamabad-based think tank. A recommendation was floated that the government should draft “labor policy” to ensure laborer’s rights are protected under the CPEC. A proposal of establishing “special courts” has been aired; these courts will rely on Alternate Dispute Resolution (ADR) mechanism to resolve issues that may arise under CPEC. There are suggestions of cooperation between Pakistan and Chinese environmental protection agencies at the provincial level too. Government officials continue to flag it as a mega development project and of ironing out internal differences. Meanwhile, smaller provinces especially western ones keep on asking for their share.